With the summer season starting this past week, most people are looking for some much needed time off to take vacations and be with their friends and families. 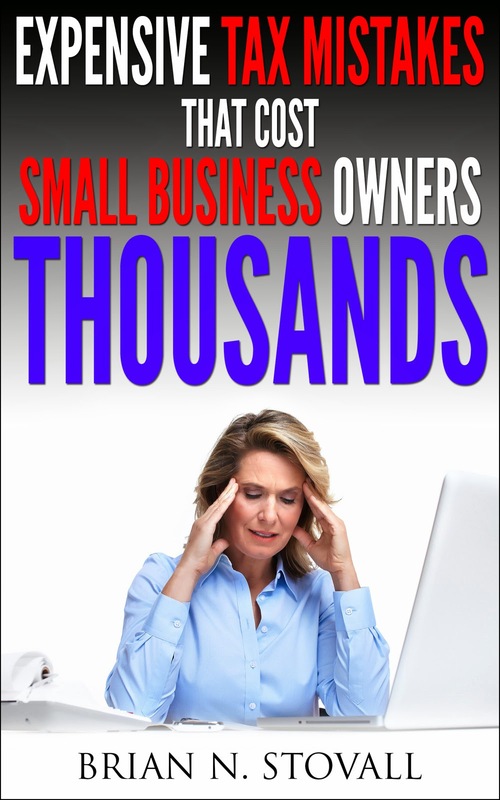 This is usually a hectic time for the small business owner that wears all the hats in their firm. Summertime can be a particularly challenging time for certain kinds of small businesses. Employees and contractors have their own plans for the summer and it makes it difficult for small business owners to support their clients when staffing is short or even non-existent. These actions can typically cause a cash flow crunch for small businesses and we all know that effective cash flow is the lifeblood for any small business. Use these tips to keep your business up and running smoothly through the summer months and maybe you can take a vacation when everyone is back from their summer fun.